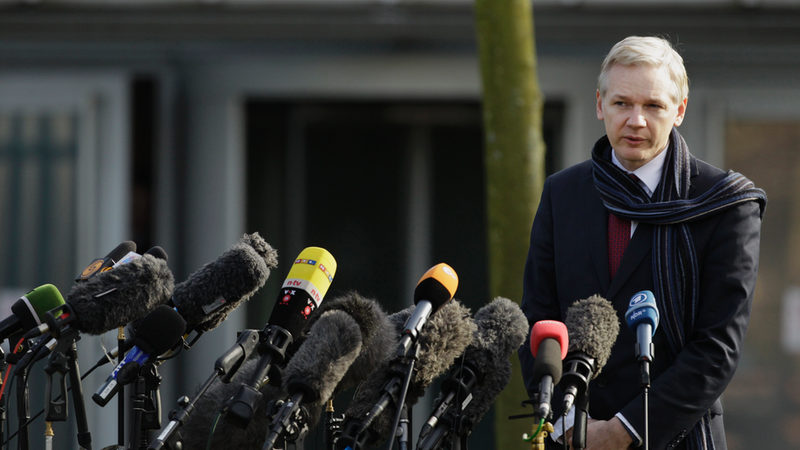 In a statement on Friday, Assange's legal time said that United States prosecutors have 65 days to submit a full set of charges. 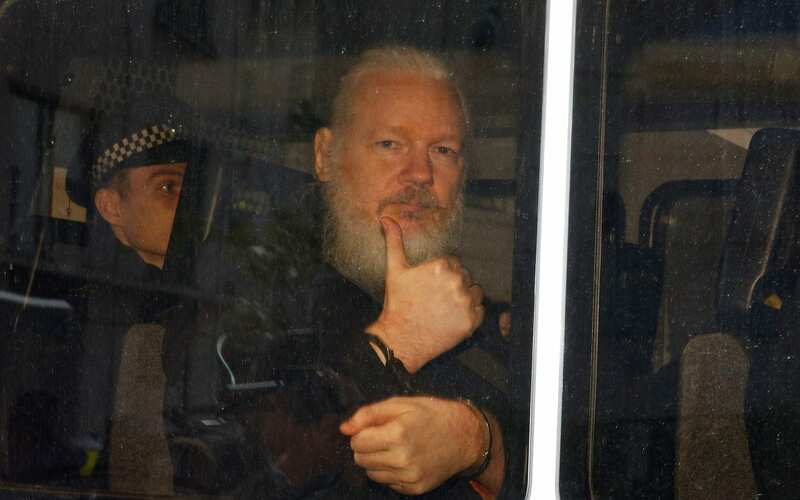 Assange is due to face Westminster Magistrates Court on May 2 via a video-link from prison over the USA extradition case. But after seven years, Ecuador abruptly withdrew its asylum and invited the police to arrest him on Thursday.